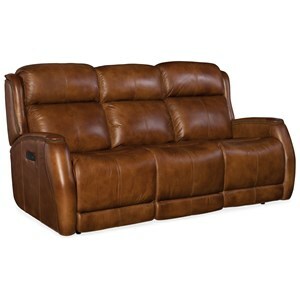 Power reclining meets sophisticated style in this collection of reclining living room furniture. 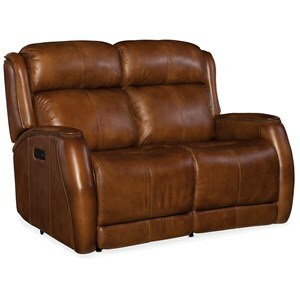 Features include a luxurious top grain brown leather and nailhead trim, as well as power headrests for added comfort and function. 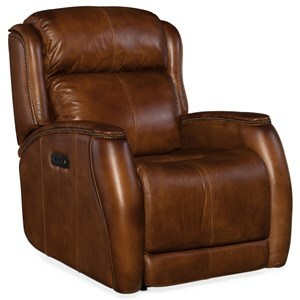 Browse other items in the Emerson collection from Belfort Furniture in the Washington DC, Northern Virginia, Maryland and Fairfax VA area.